Two new dramas are headed to NBC this fall. 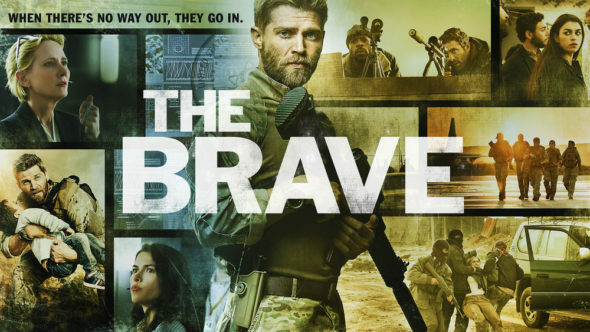 They are military drama The Brave, which will air on Mondays at 10:00 after The Voice beginning September 25th, and true-crime drama Law & Order: True Crime, which will air on Tuesdays at 10:00 after This Is Us beginning September 26th. This article will take a look at the two of them and identify why they may or may not succeed. What May Cause The Brave to be a Hit? Three military dramas are headed to broadcast this fall. Luckily for The Brave, it premieres before the other two. So, people looking for a new military drama have here to look first. Also, the show has a fairly broad concept, which makes it a nice fit after high-rated The Voice. In addition, its competition is another new show (The Good Doctor) and one with just decent ratings (Scorpion). What May Cause The Brave to be a Miss for NBC? The two shows that have really worked in this timeslot are The Blacklist and Blindspot. Both are serial-procedural hybrids, with a case of the week and an overarching story. From the looks of it, The Brave appears to be a straight procedural. Also, the show isn't doing so well on social media, with less likes on Facebook than True Crime (19K versus 24K), and a weak number of Twitter followers (892). What May Cause Law & Order: True Crime to be a Hit? 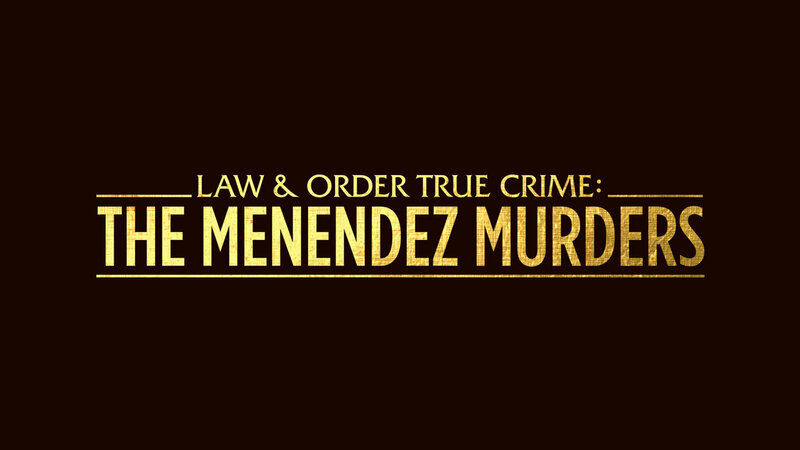 The initial season of Law & Order: True Crime will deal with the Menendez brothers. ABC recently did a special on this case, which earned a 1.7 (airing out of a 1.0). There seems to be interest in the case, with the Law & Order brand name and much bigger lead-in, this show could do even better. Plus, people like true crime anthologies, just look at American Crime Story. What May Cause Law & Order: True Crime to be a Miss for NBC? While it has a big lead-in, Law & Order: True Crime is also a total mismatch with it. This Is Us and True Crime seem very dissimilar, so it could end up having terrible retention. In addition to this, NBC doesn't really seem to be putting much effort into appealing to a younger audience with this show, as they haven't even created a Twitter page for it. With these two dramas being the only new shows coming to NBC this fall, they should both be getting solid amounts of promotion, and with the great ratings that America's Got Talent is getting this summer, that promotion should be leading to significant exposure. Both new shows could succeed, and I personally believe that they will. What do you expect from The Brave and Law & Order: True Crime? And what factors do you think will contribute most in making them a hit or a miss? Leave your thoughts in the comments!